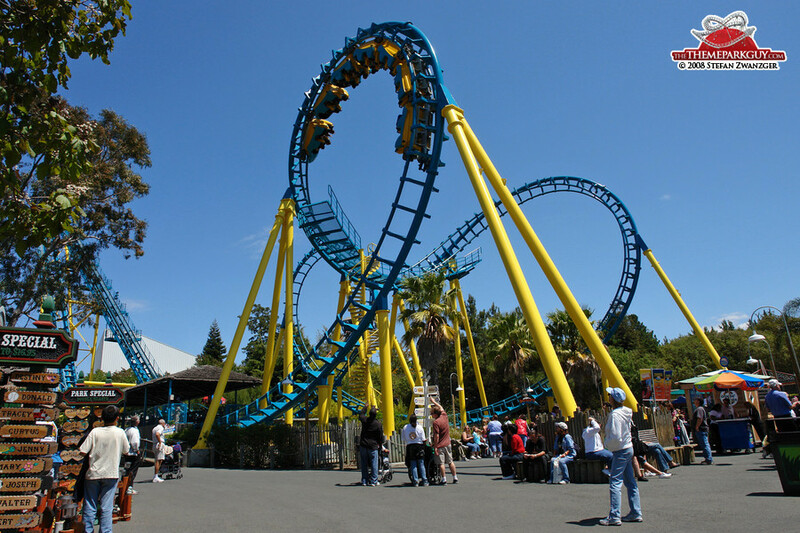 The Six Flags brand usually stands for roller coaster farms, but the chicken in the henhouse was laying a SeaWorld egg and a mixture of coaster paradise and zoo was hatched. 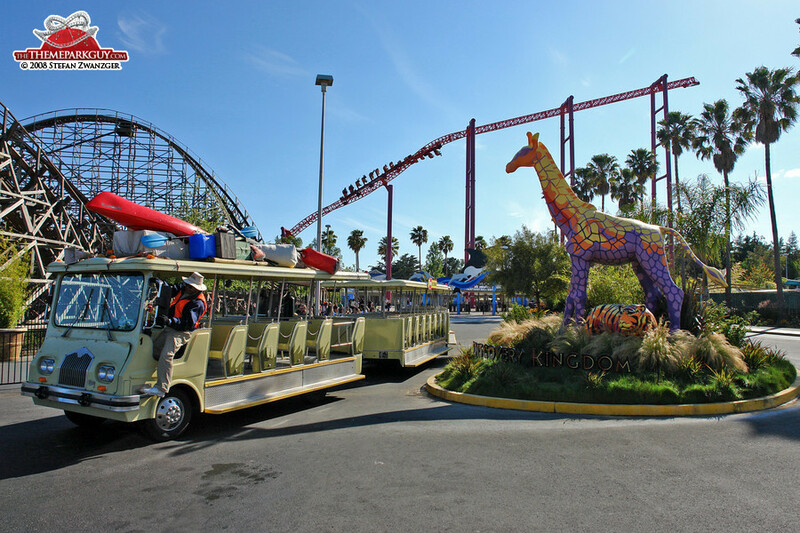 Set in the beautiful hills of the Northern San Francisco Bay area (half an hour drive from the city), it easily beats its competitor in the south, 'California’s Great America', which by comparison lacks design, beauty and attention to detail. 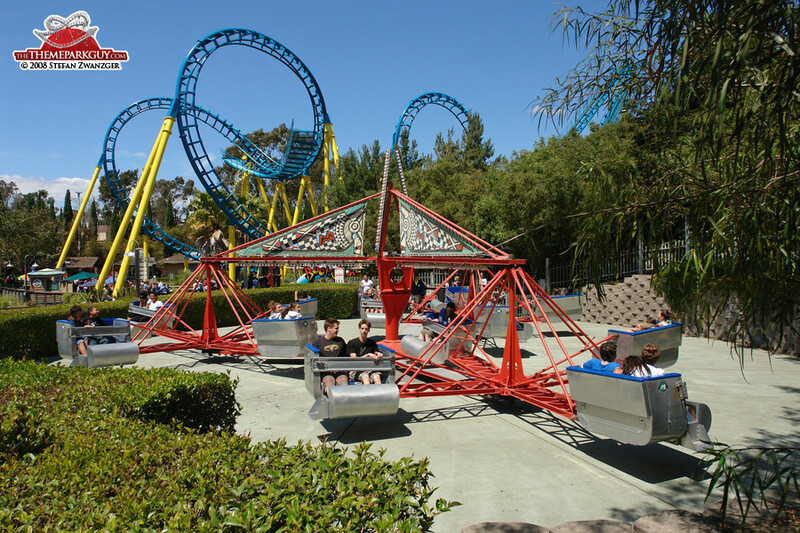 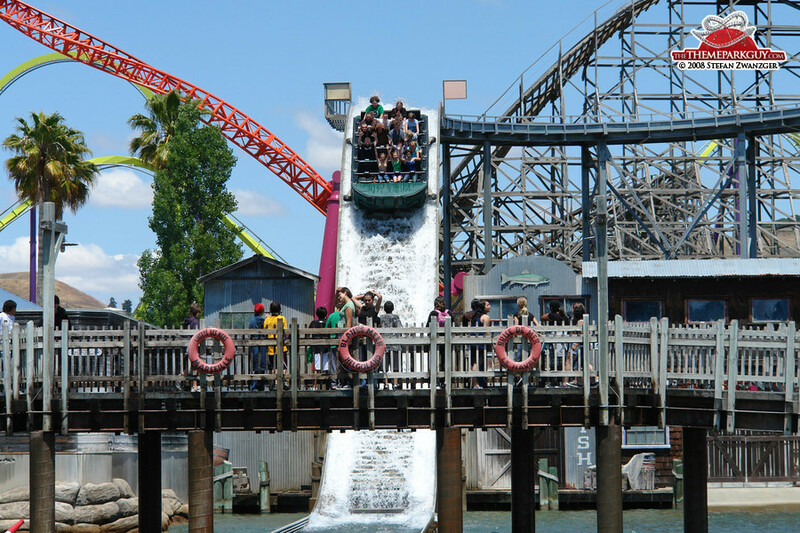 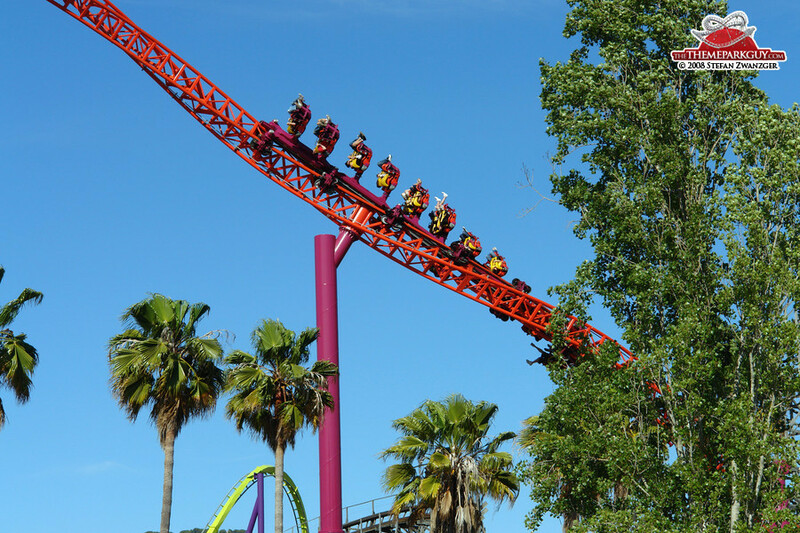 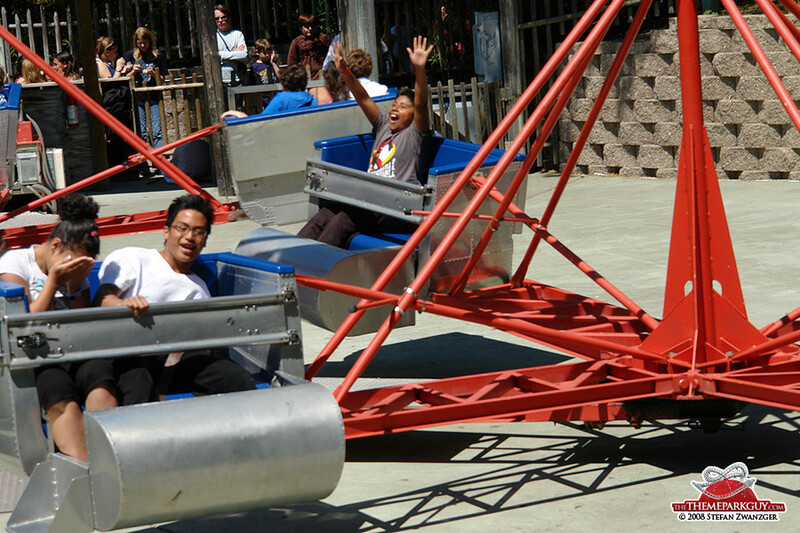 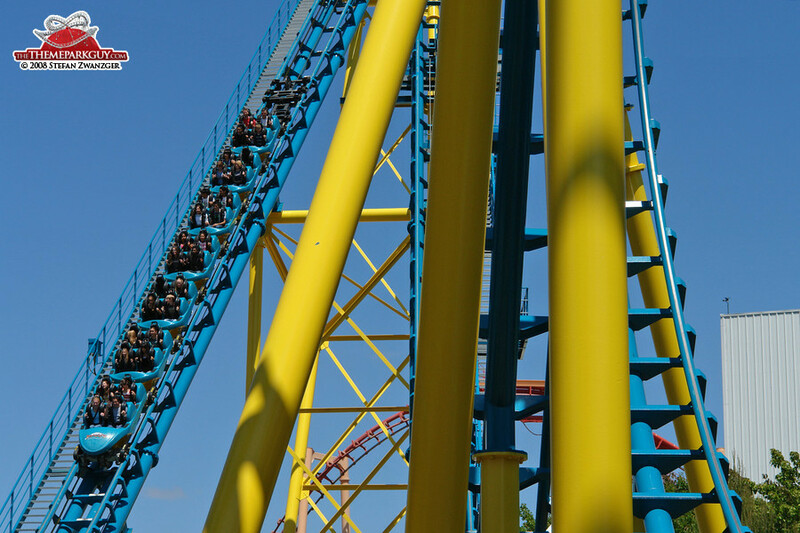 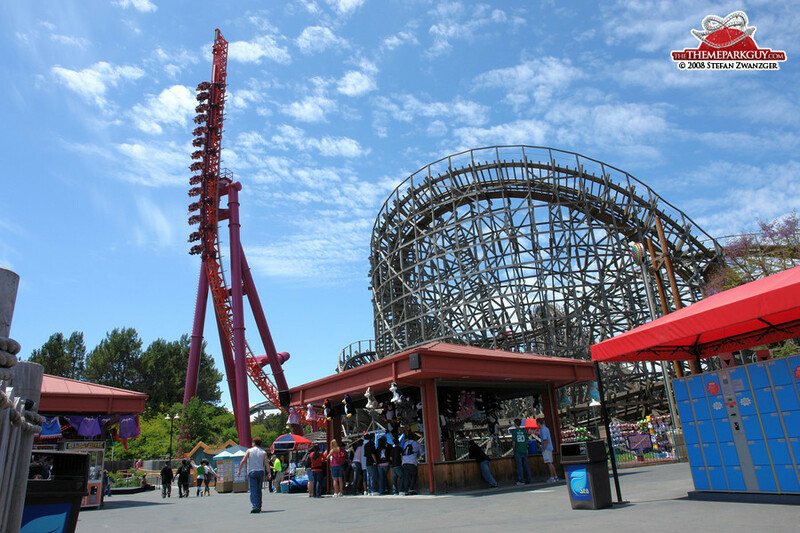 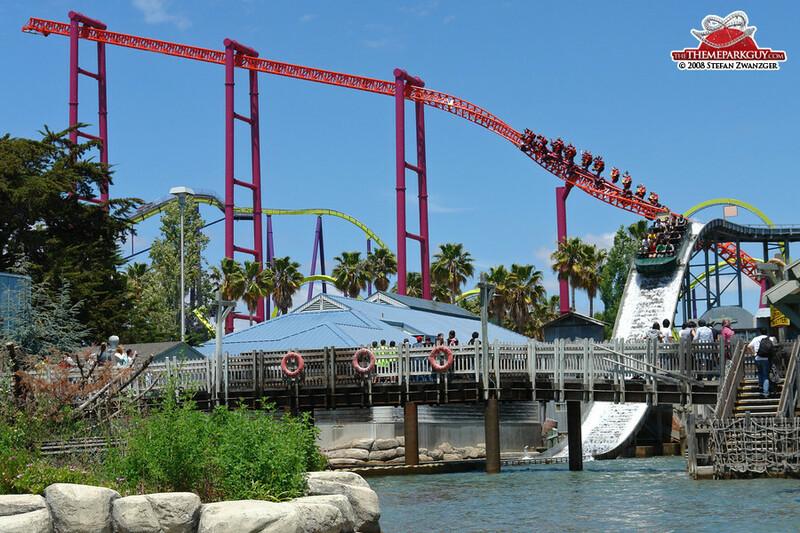 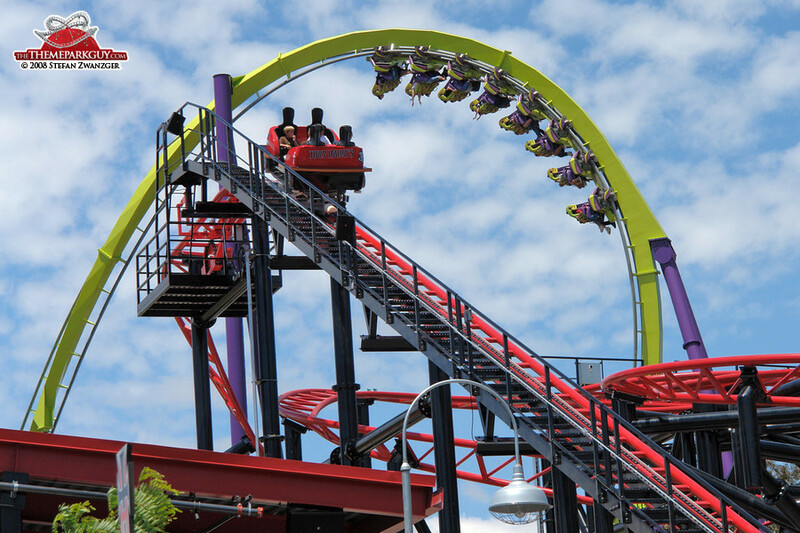 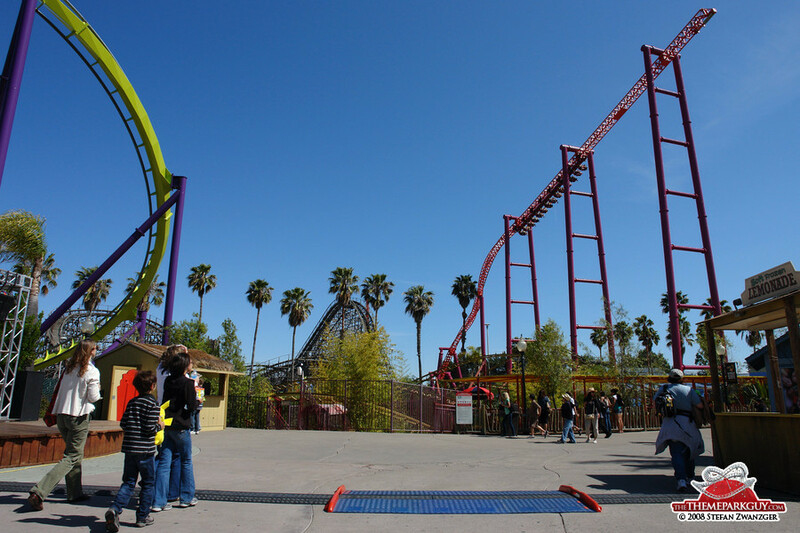 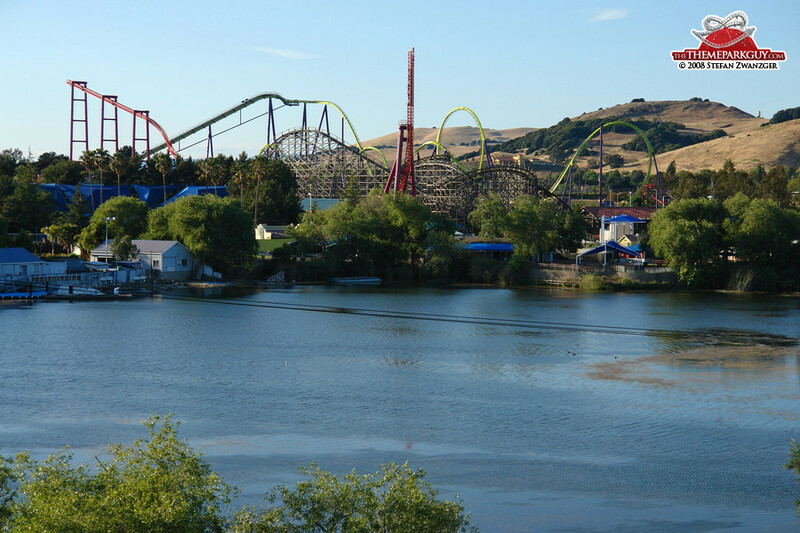 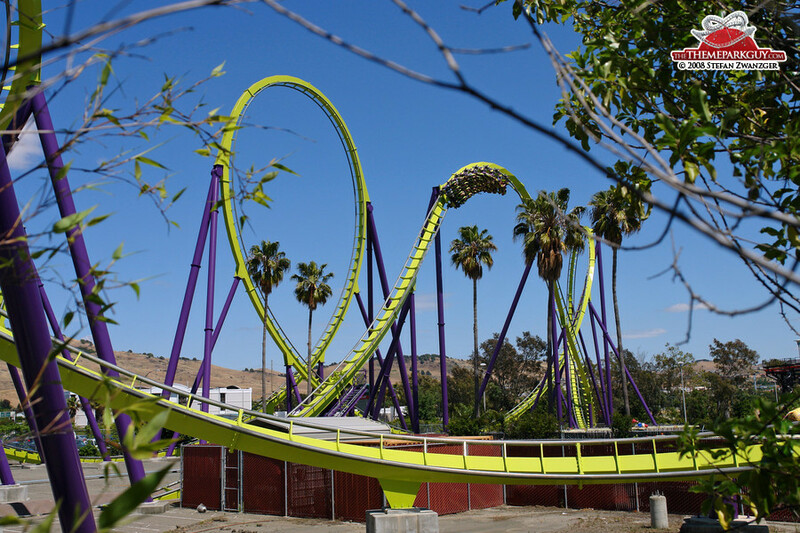 Five major roller coasters deliver the usual thrills, albeit nothing really special. 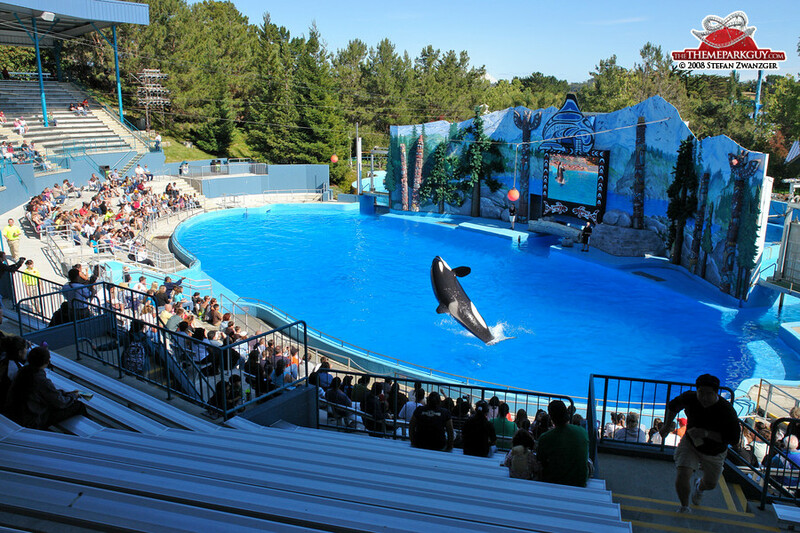 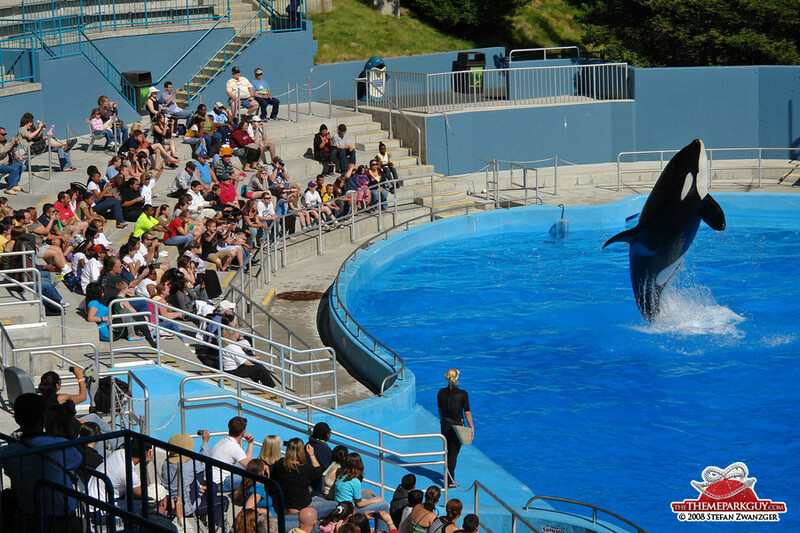 The killer whale show features only one jumping orca that seems to be lazy and tired. 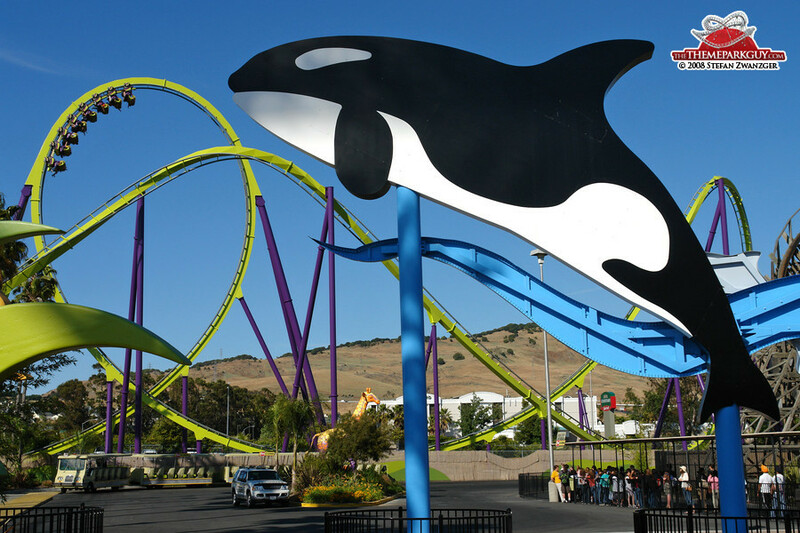 If it’s your first encounter with a killer whale you'll love it; the SeaWorld equivalent found in San Diego and Orlando, though, is a thousand times better. 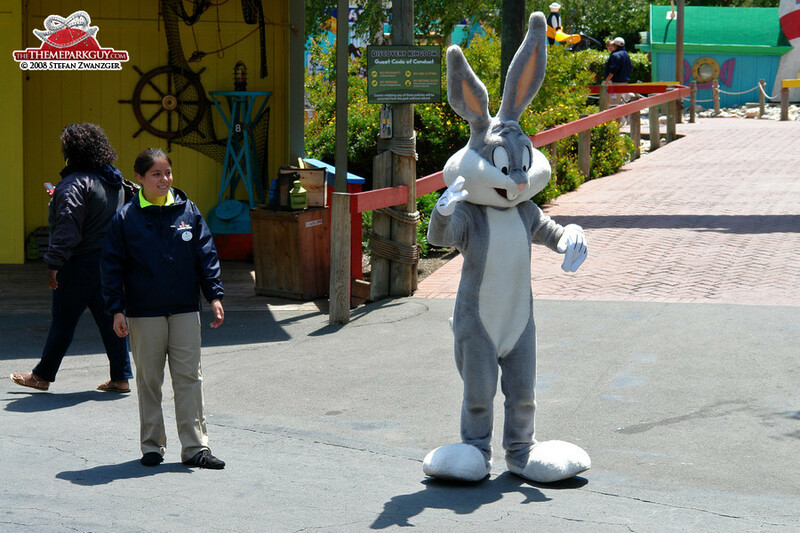 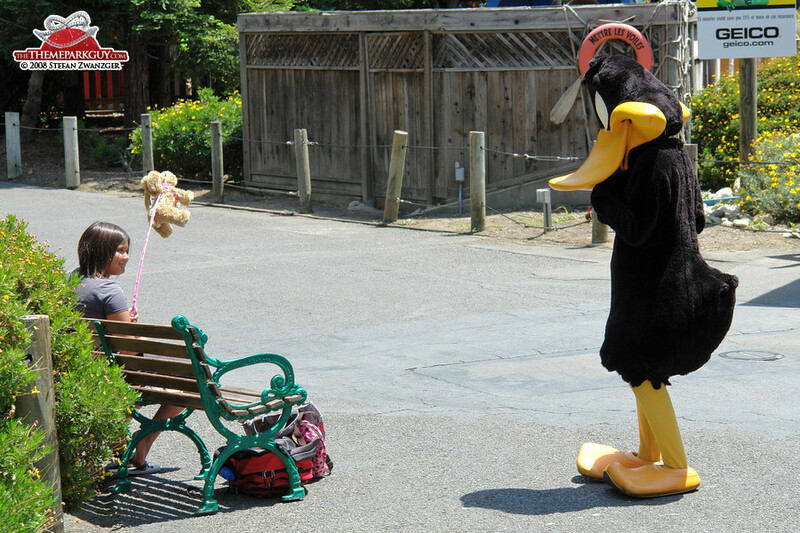 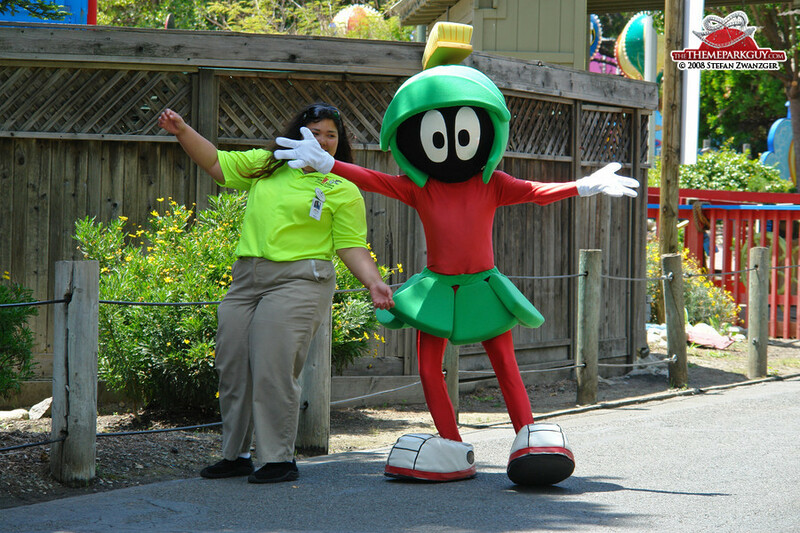 Warner Brothers costume characters are all over Six Flags Discovery Kingdom, but where are the Looney Tunes-themed rides that would 'justify' the presence of the Bugs Bunnies, Marty the Martians and Daffy Ducks who stalk the kids? 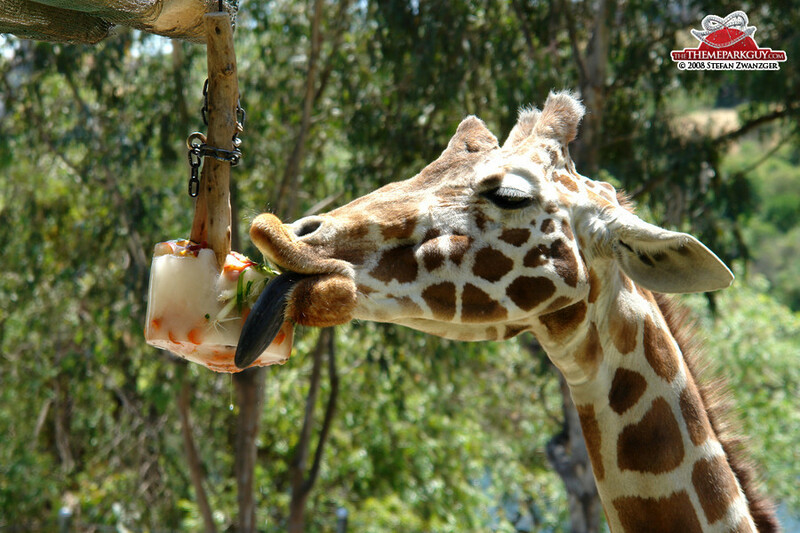 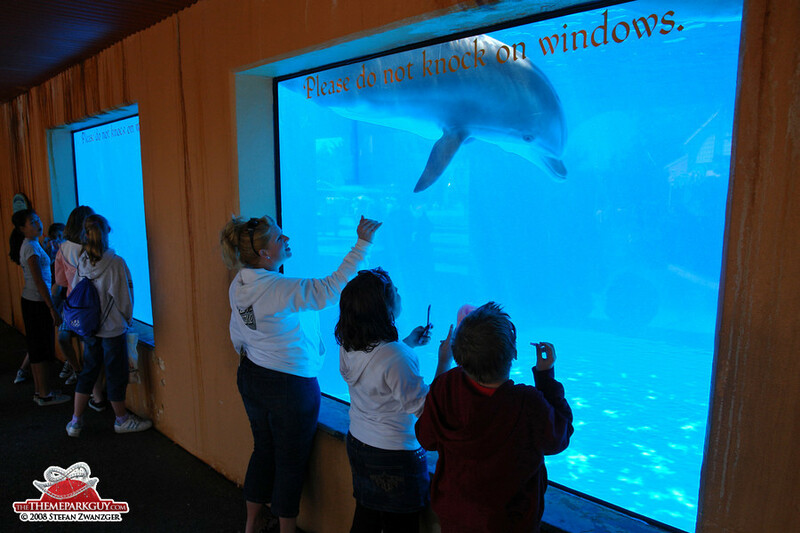 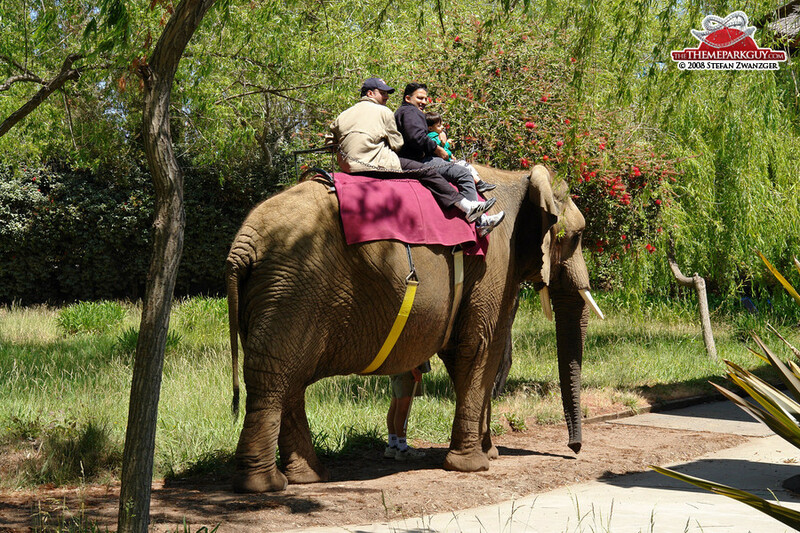 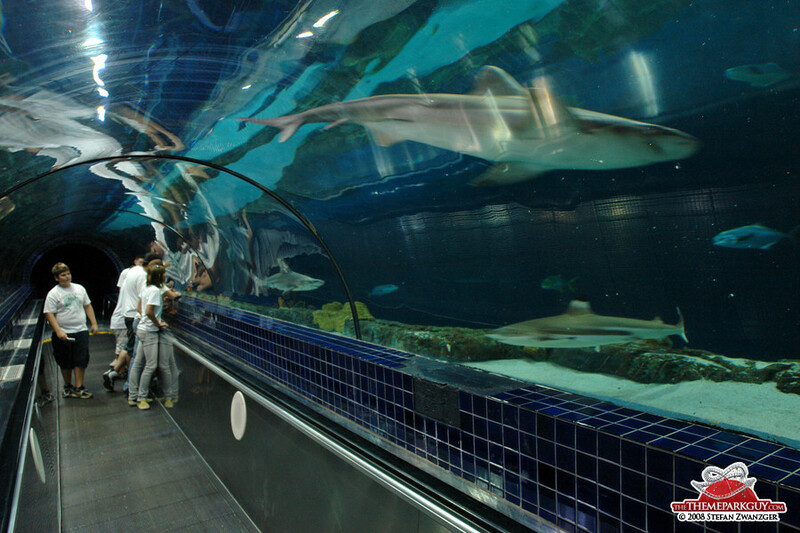 Riding an elephant, watching a tiger swim and passing through a shark tunnel are the zoo’s highlights. 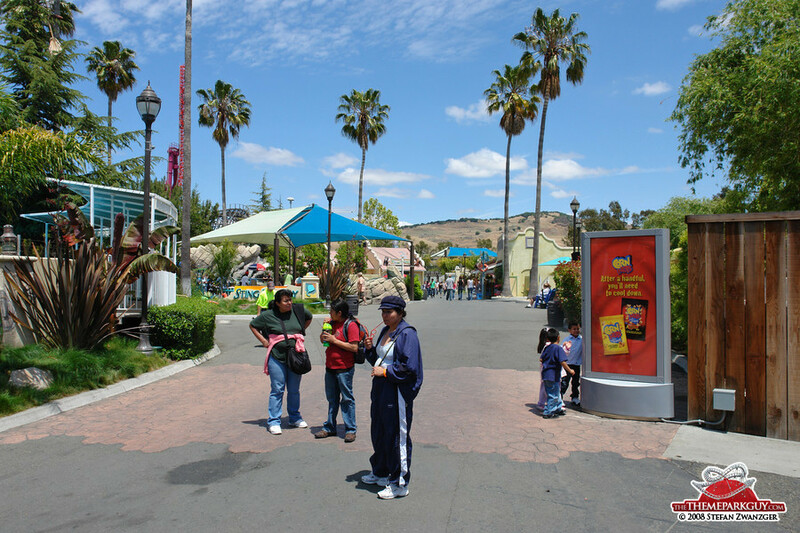 All in all, it's a good, solid theme park, yet nothing unique or utterly enticing.